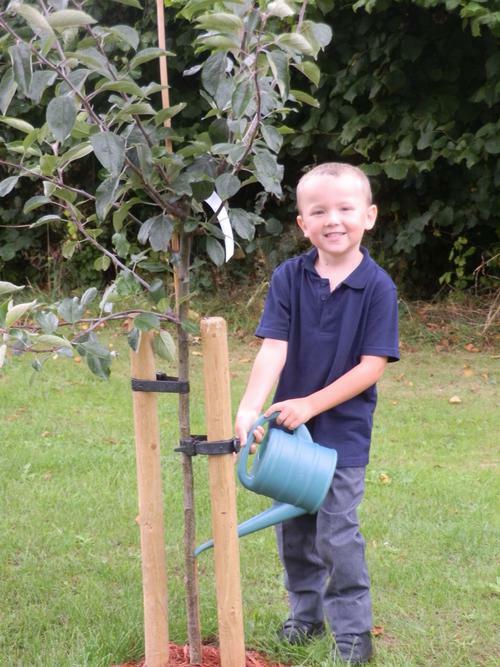 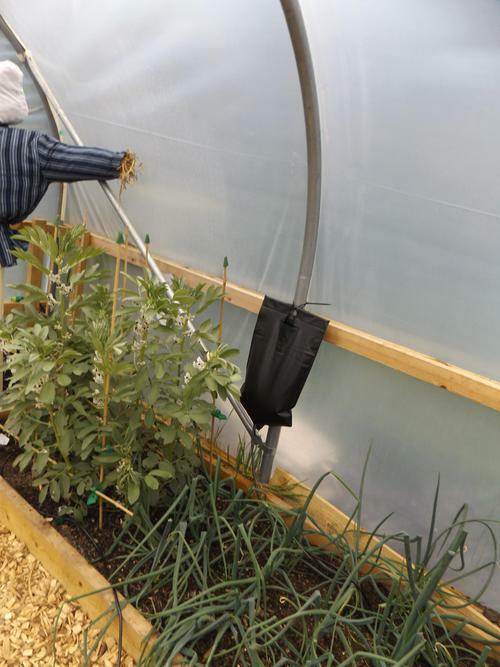 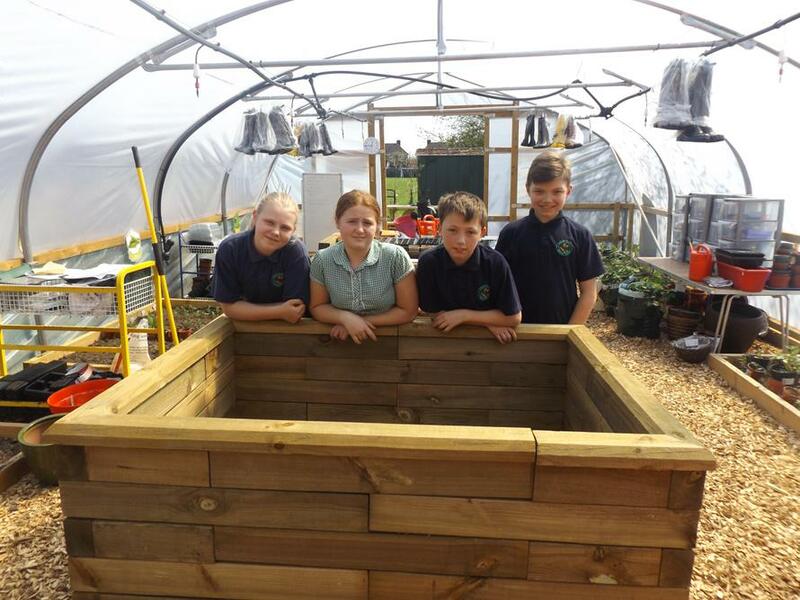 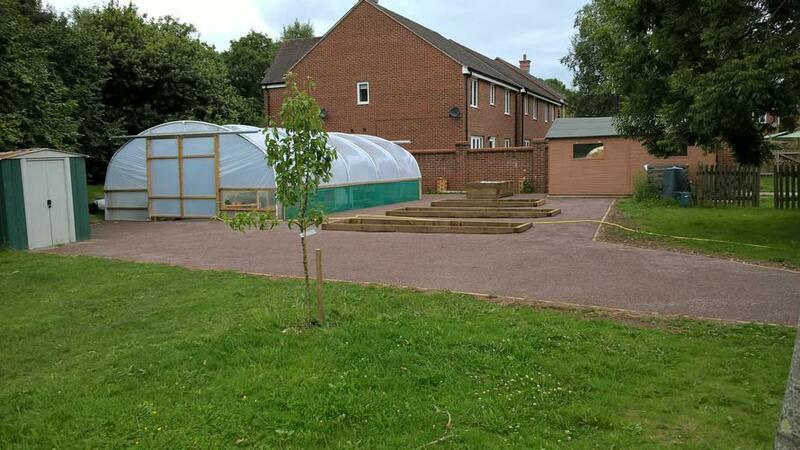 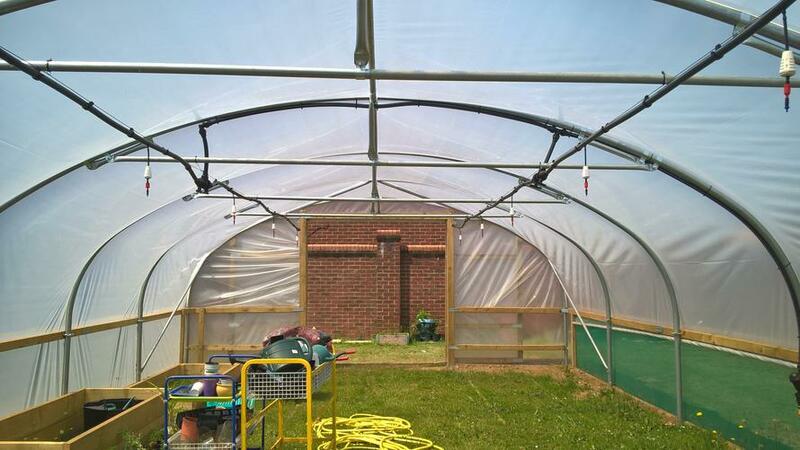 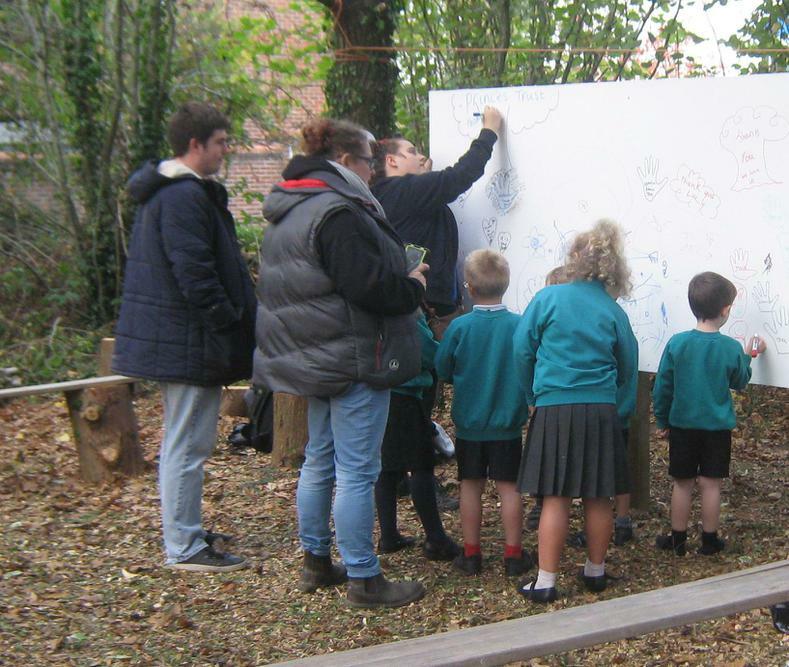 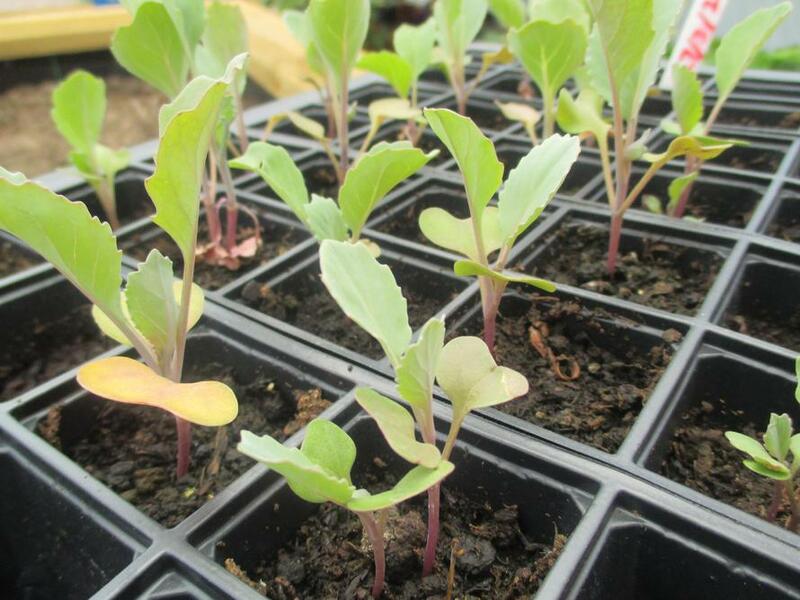 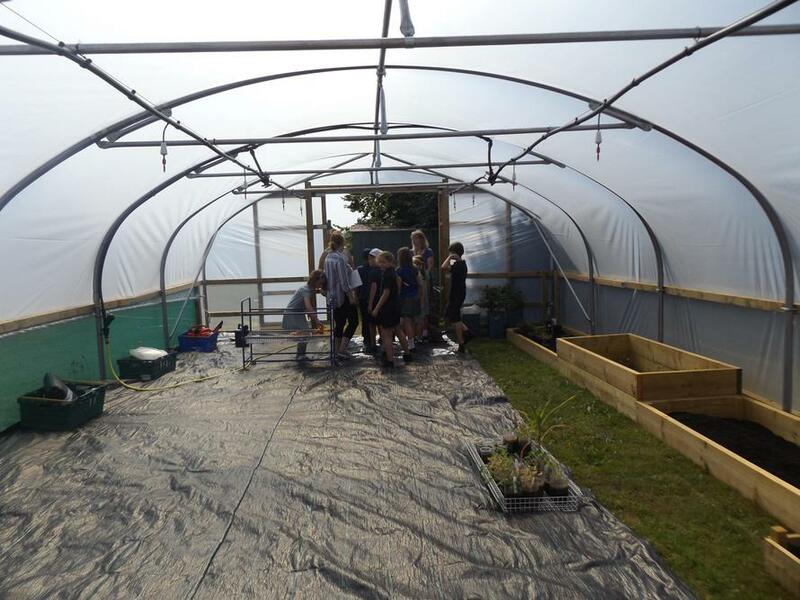 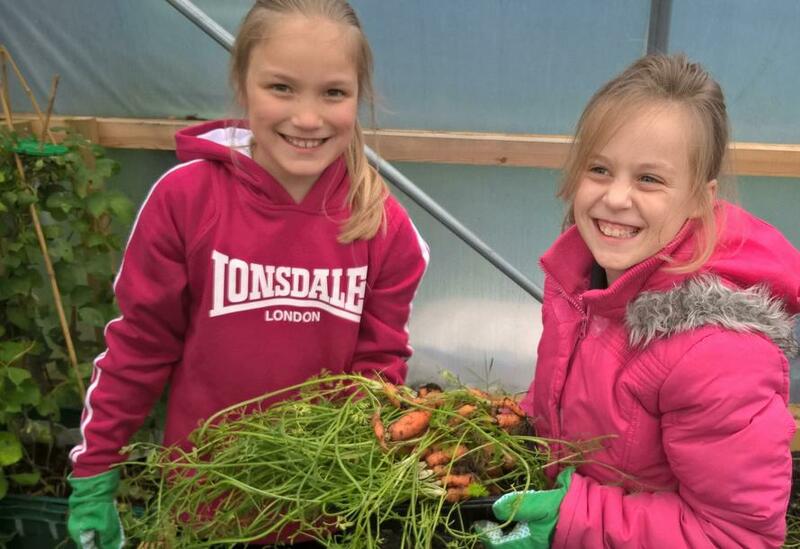 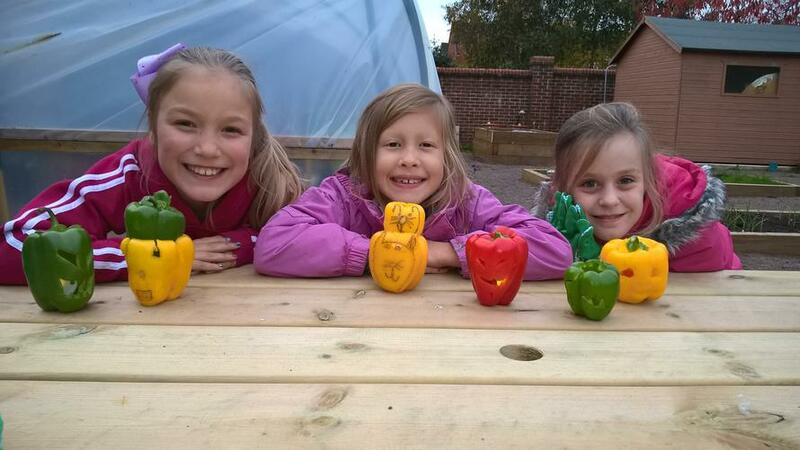 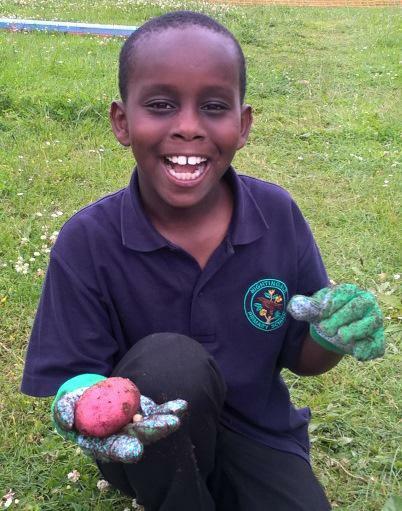 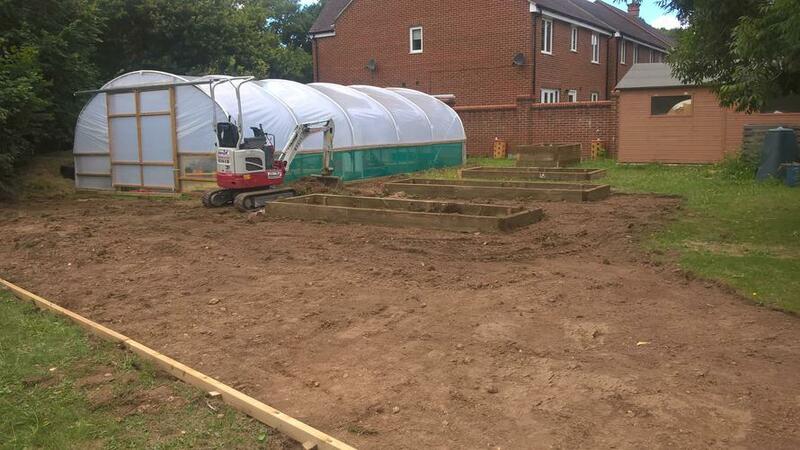 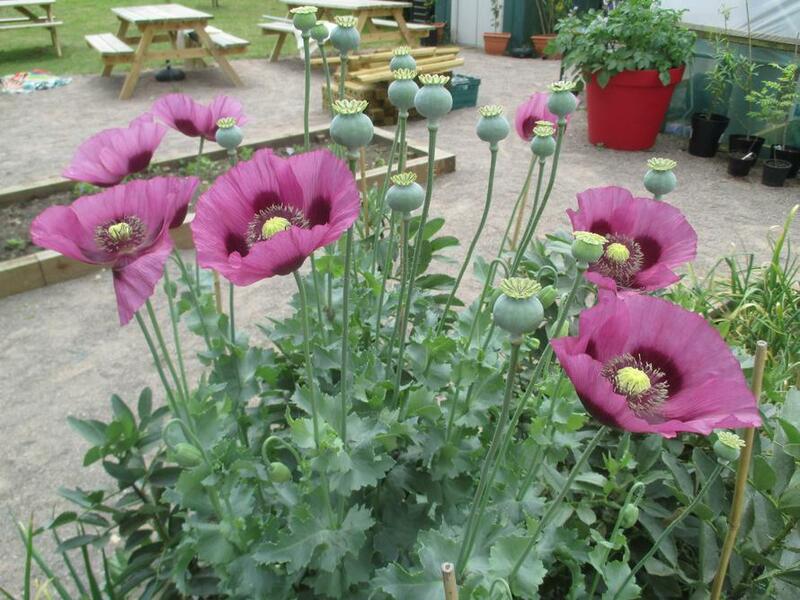 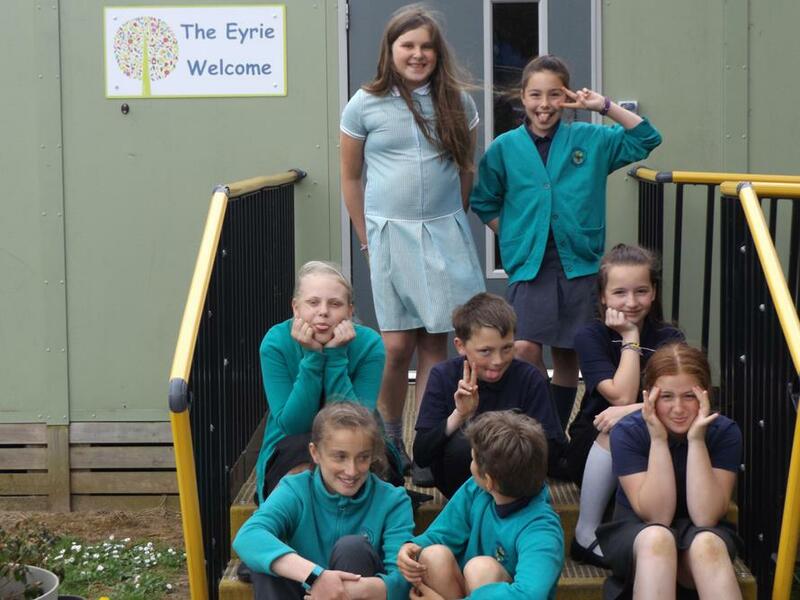 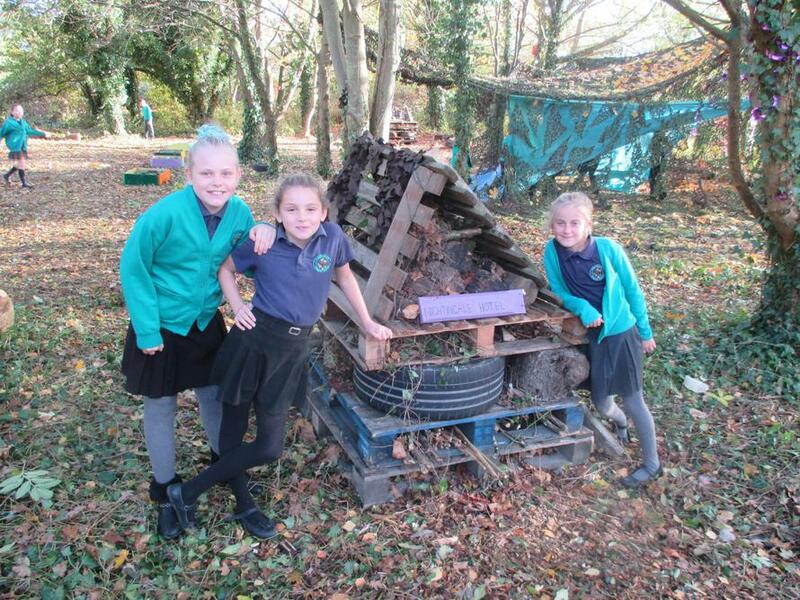 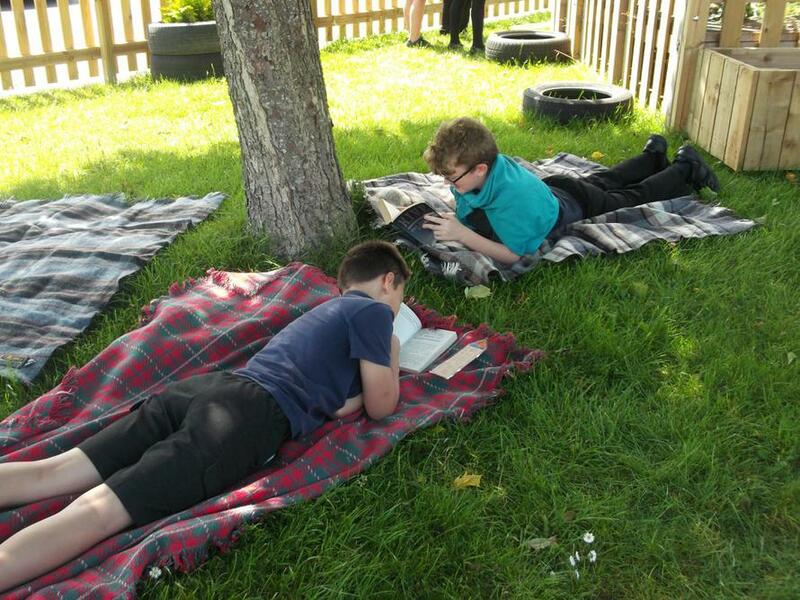 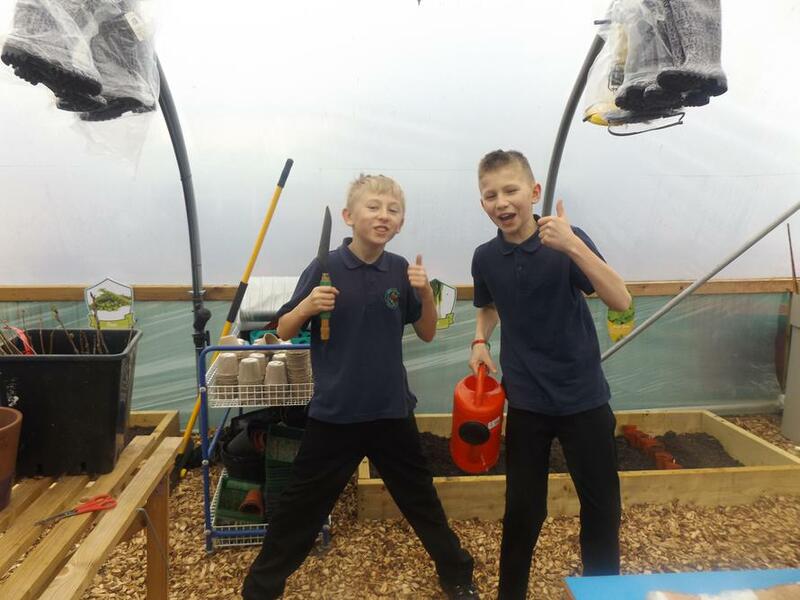 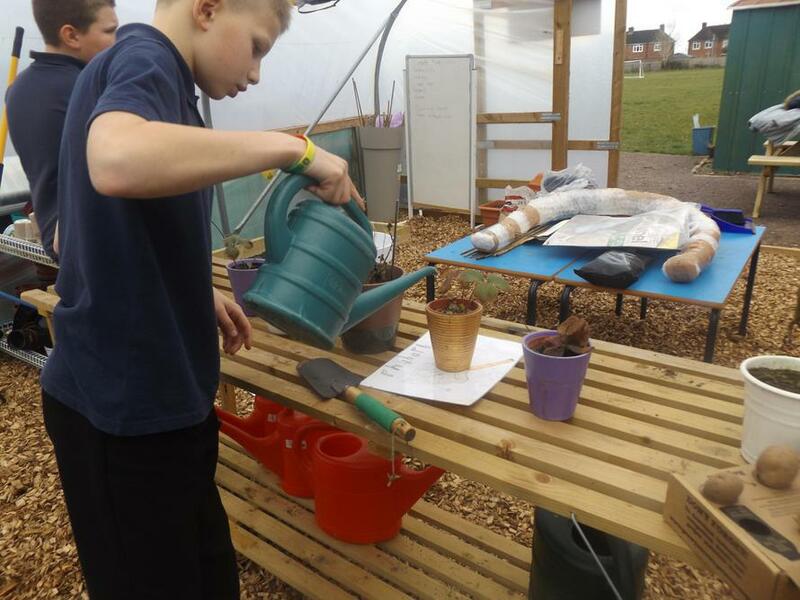 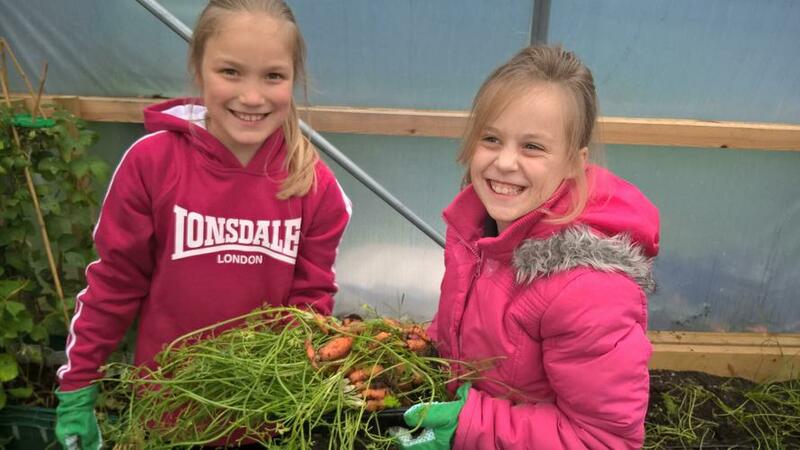 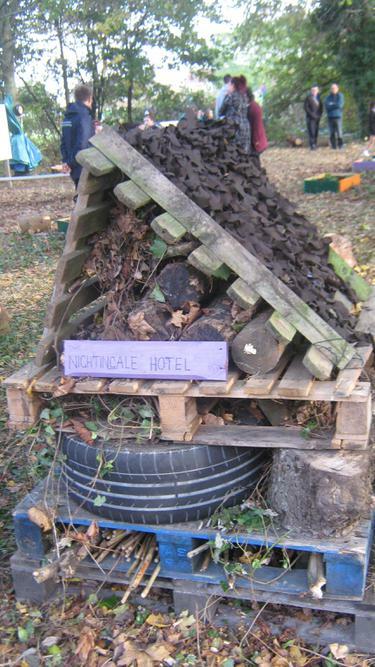 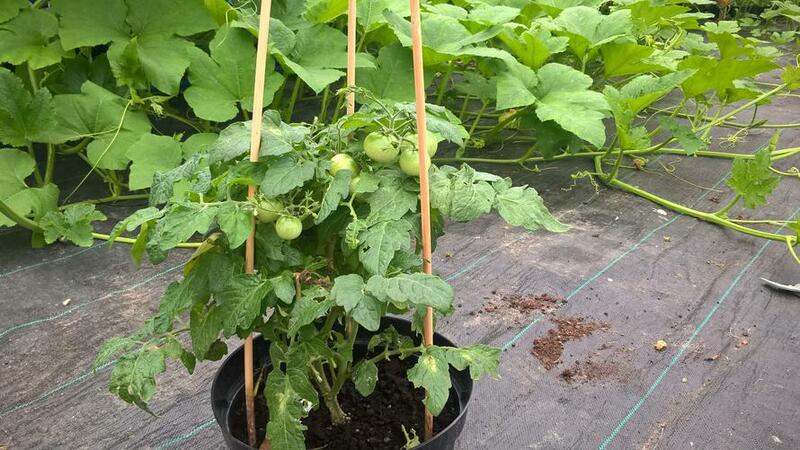 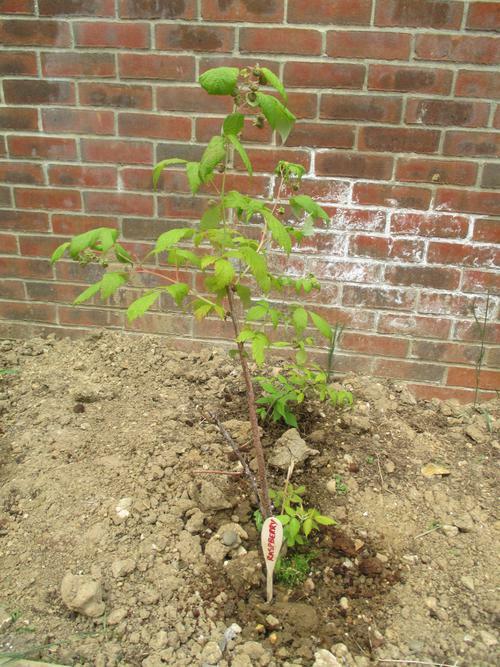 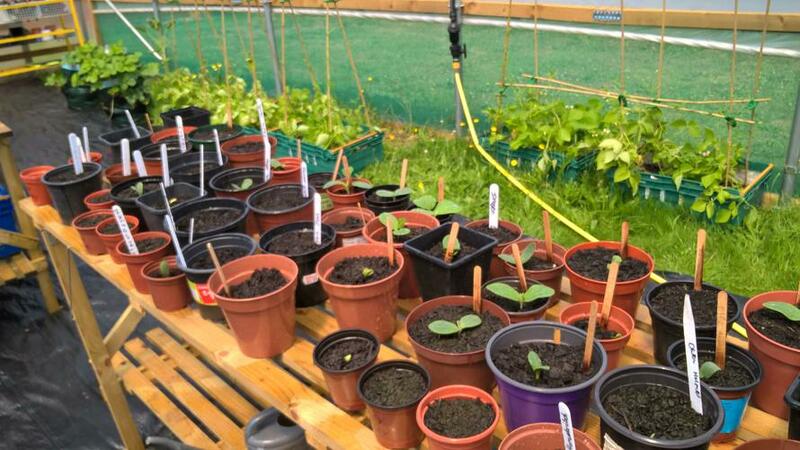 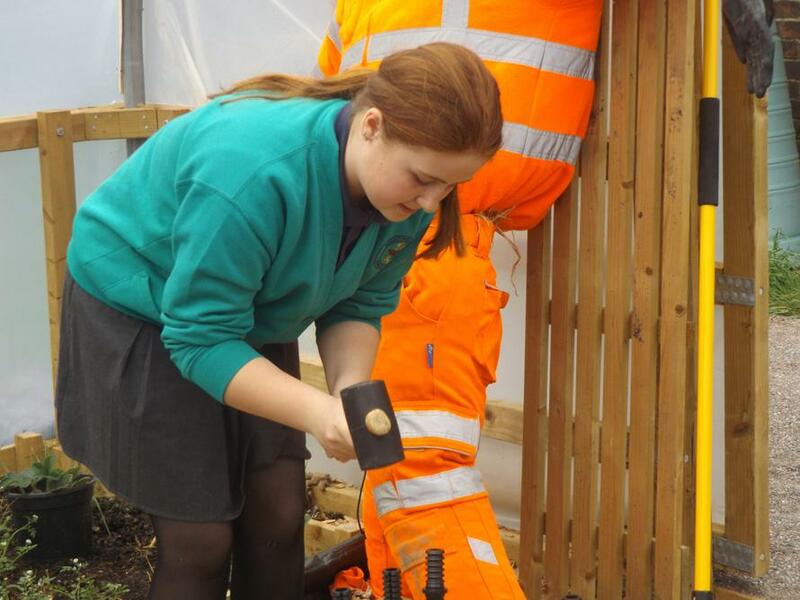 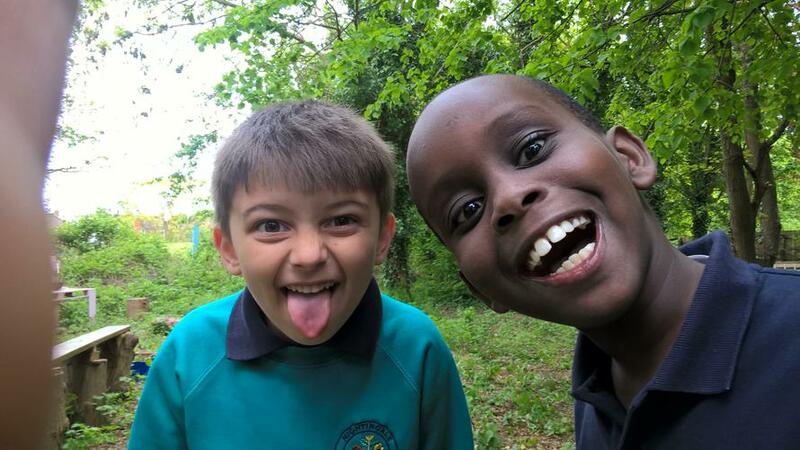 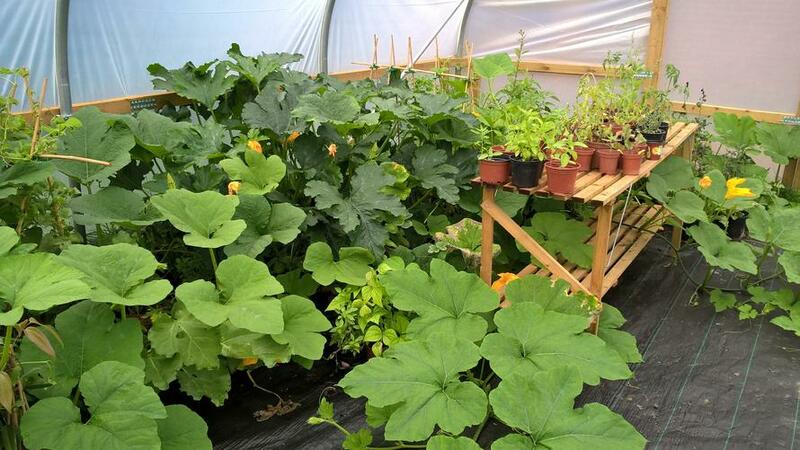 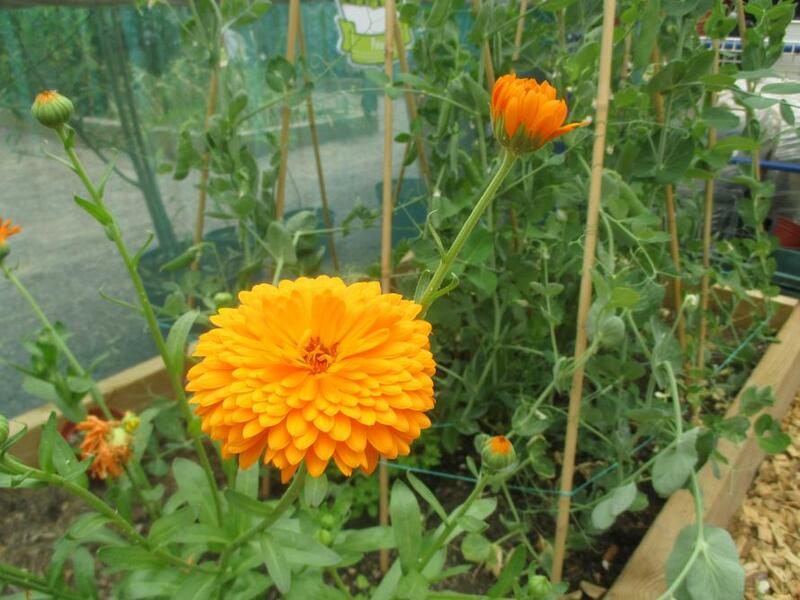 Last year, following some funding from Tesco and Ernest Cook Trust, we built our own allotment. 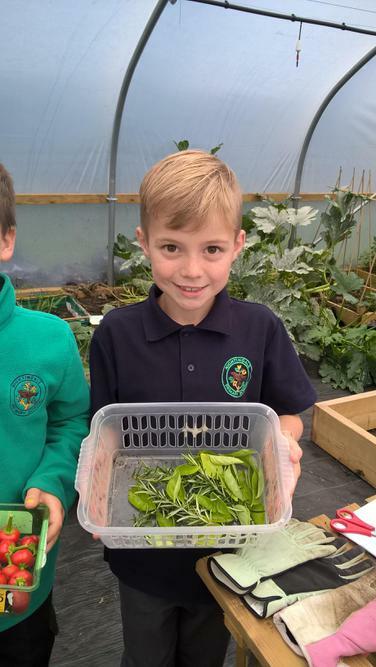 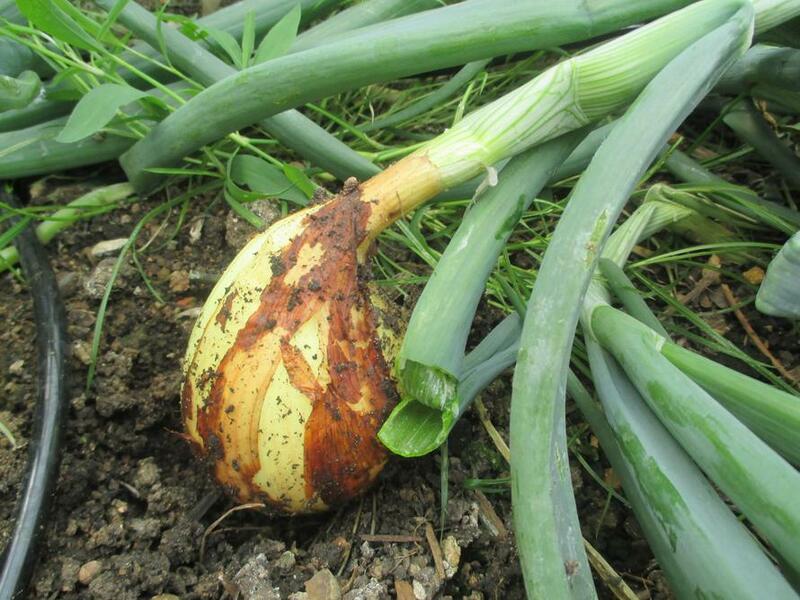 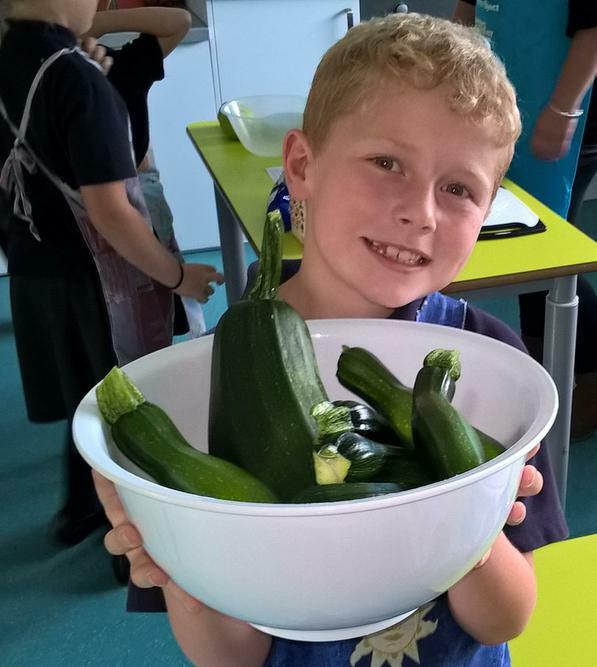 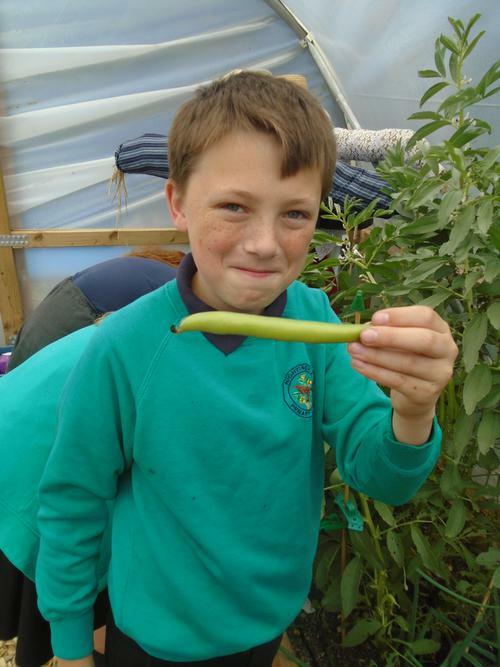 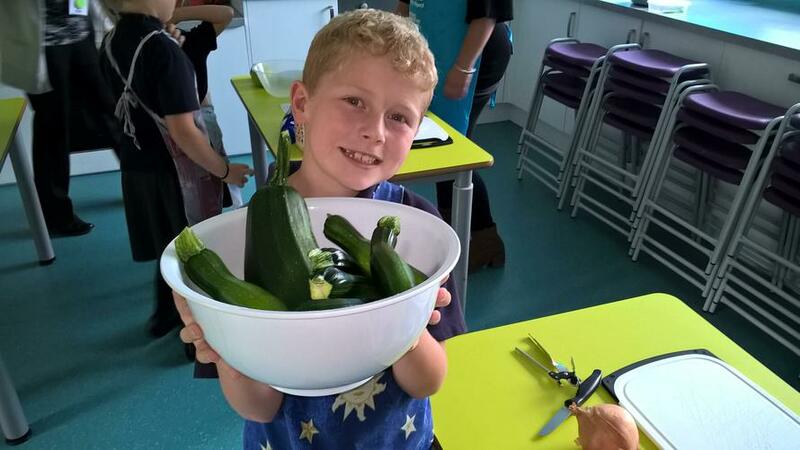 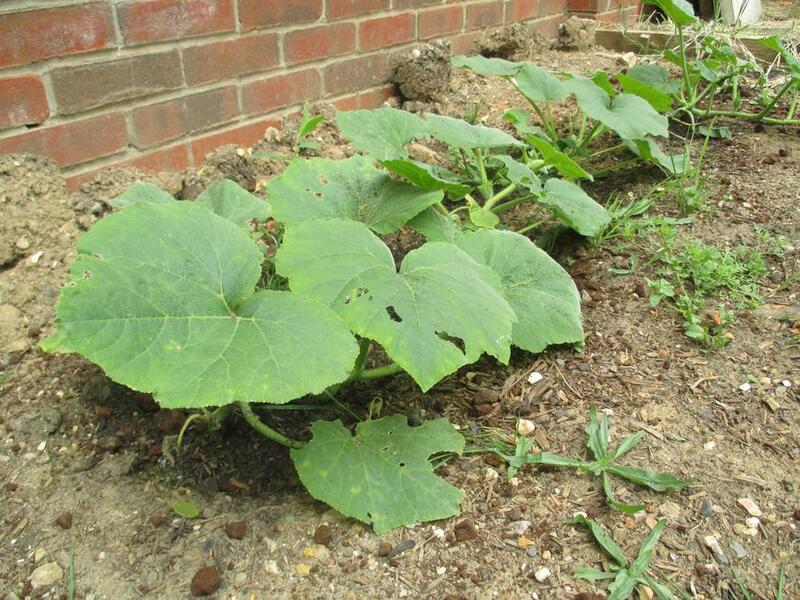 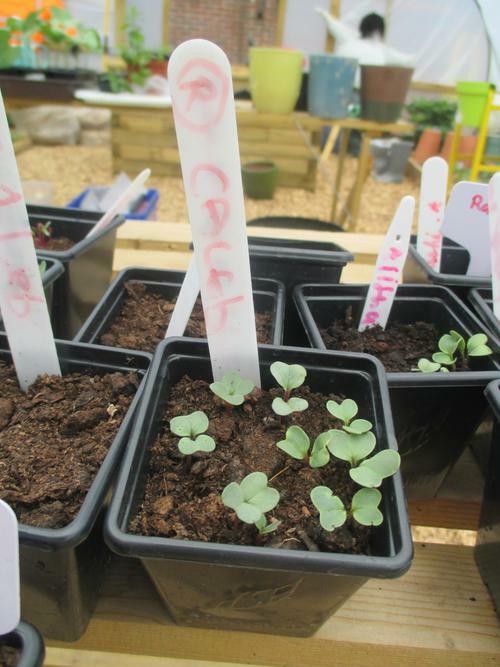 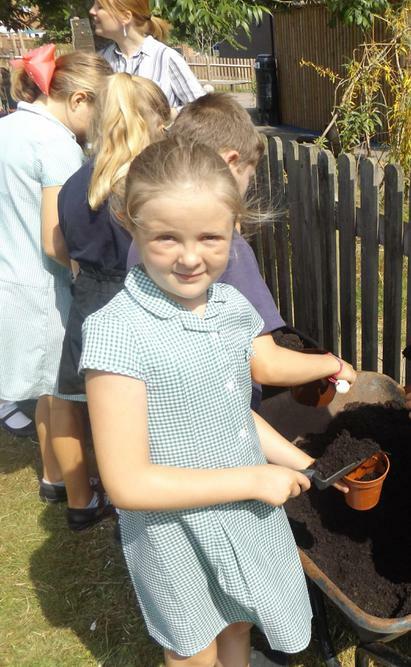 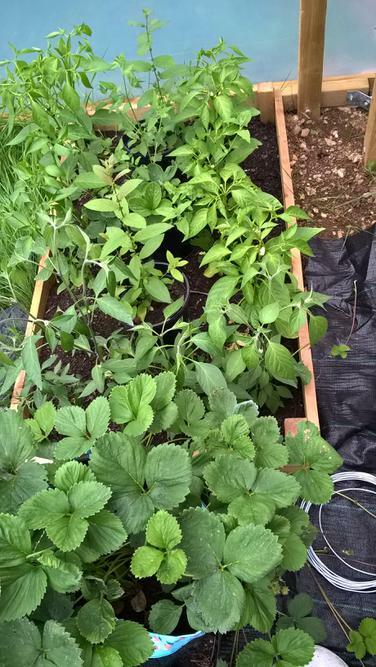 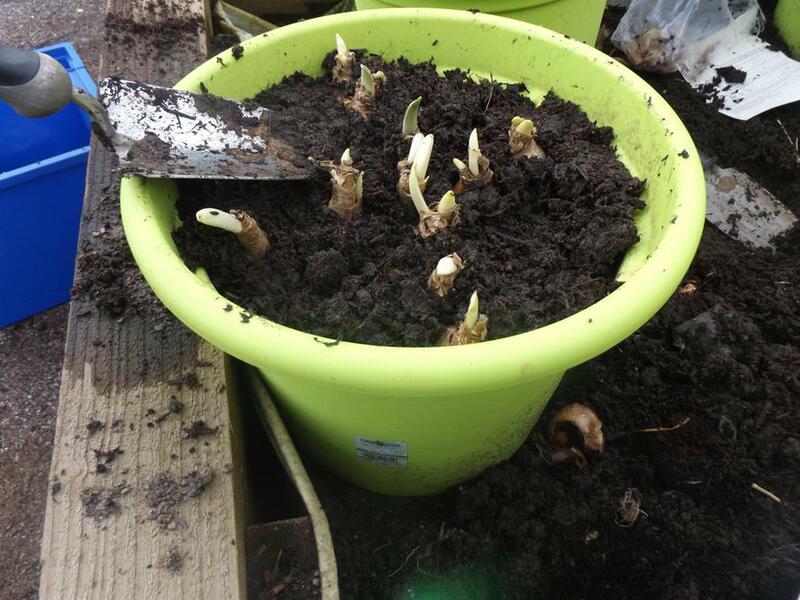 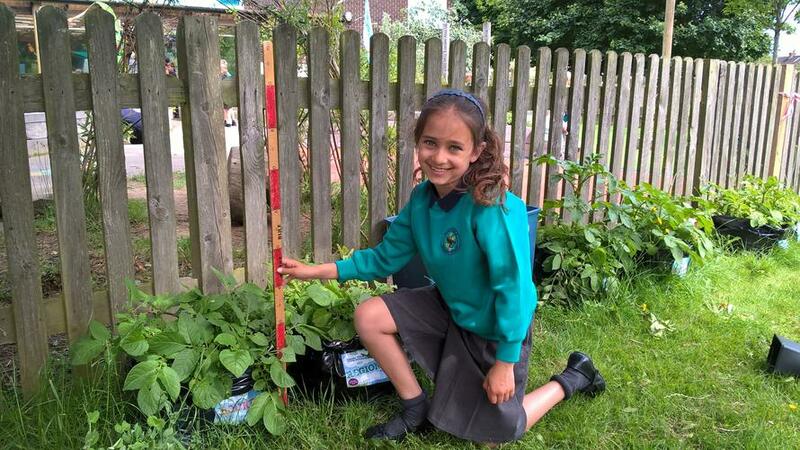 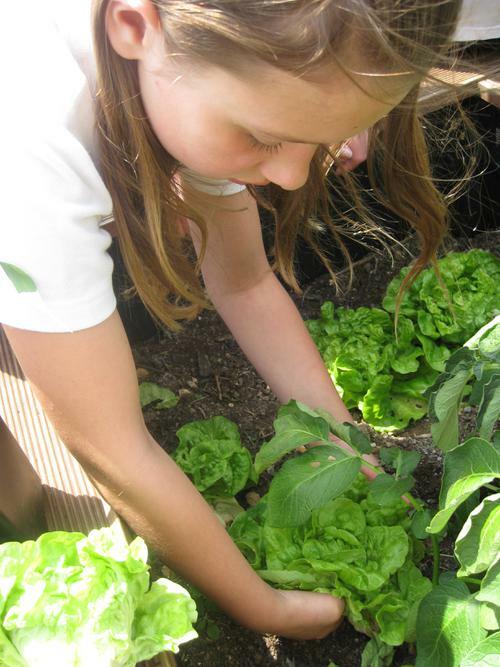 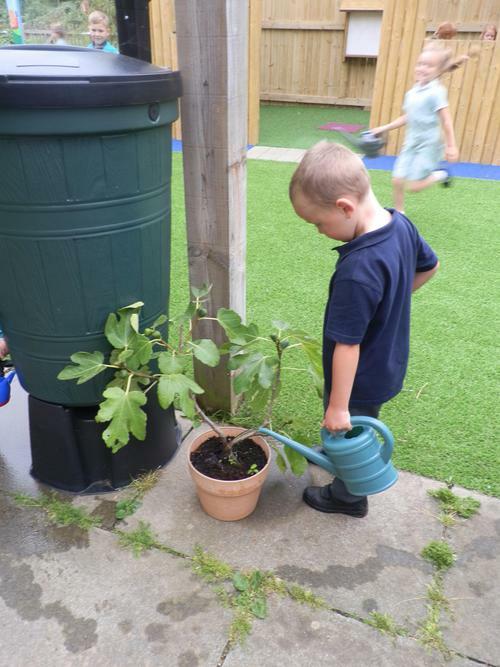 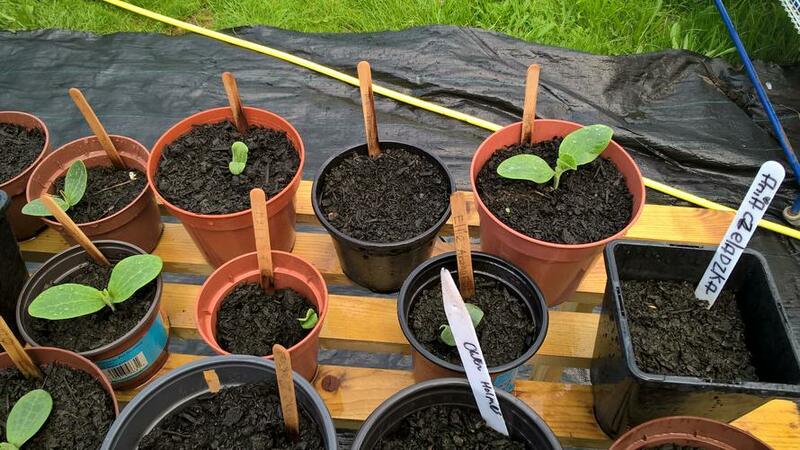 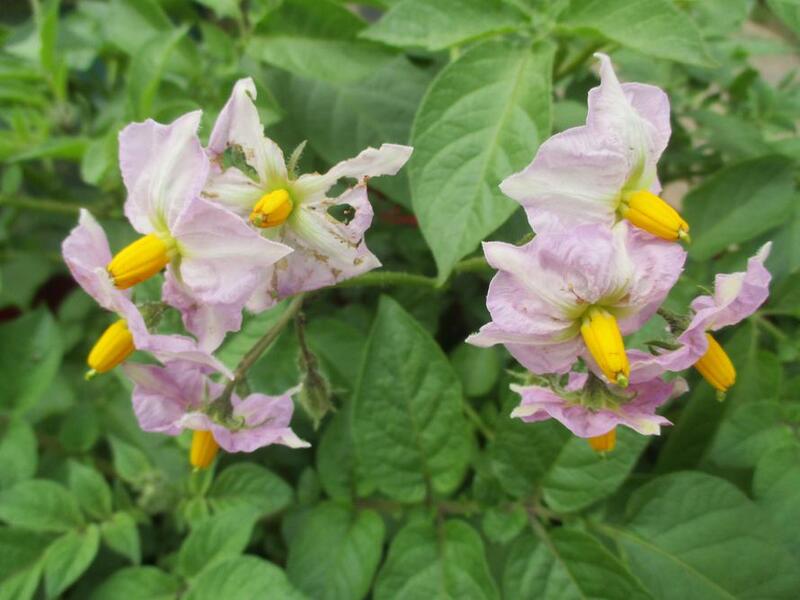 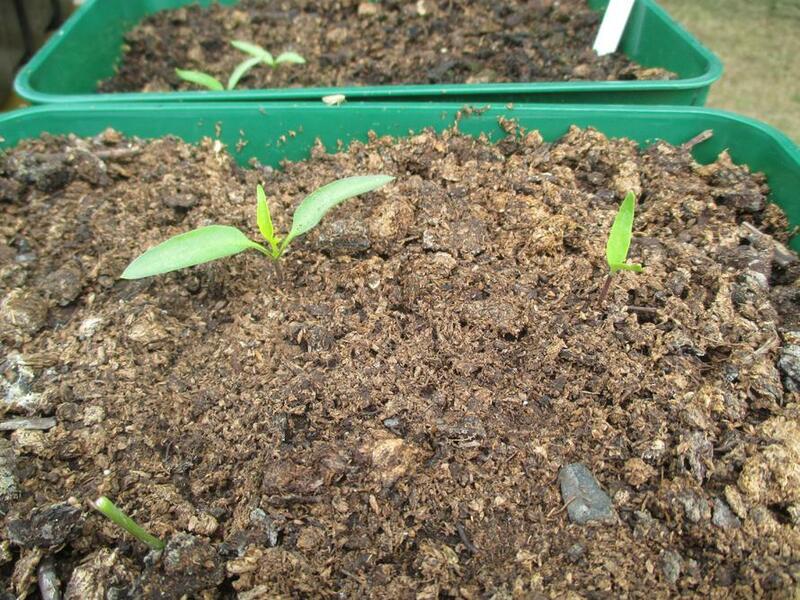 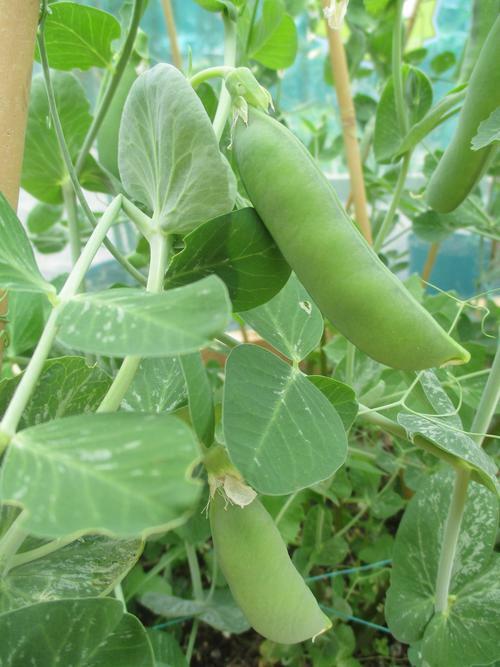 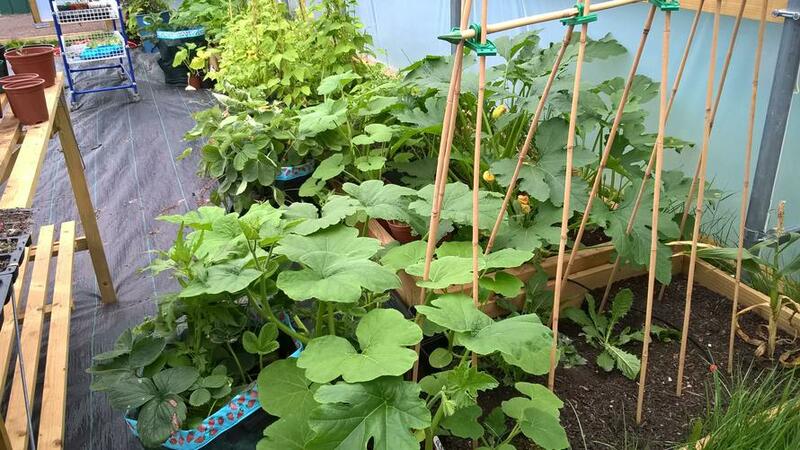 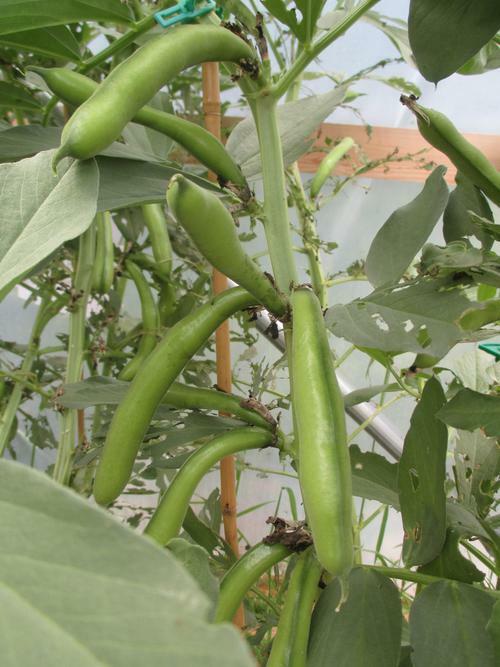 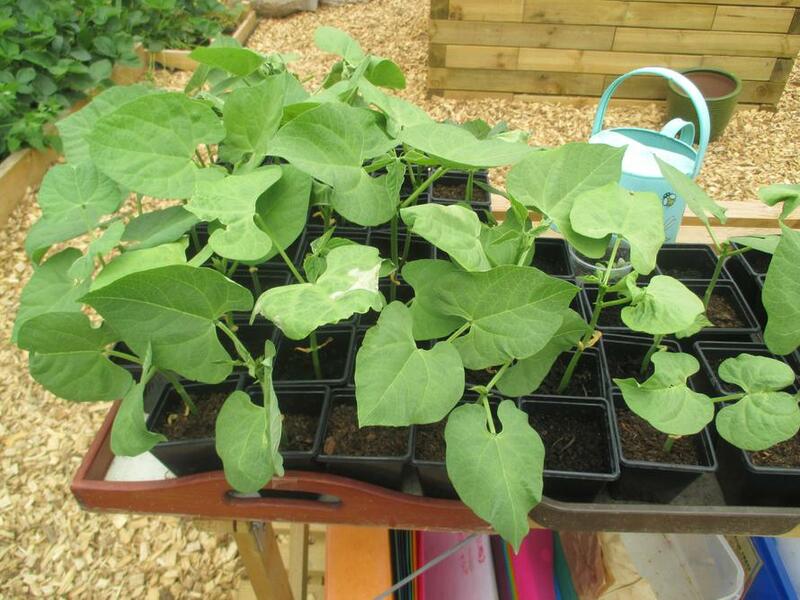 The children have grown a variety of plants over the last year, including courgettes, onions, broad beans, chilli's, carrots and potatoes. 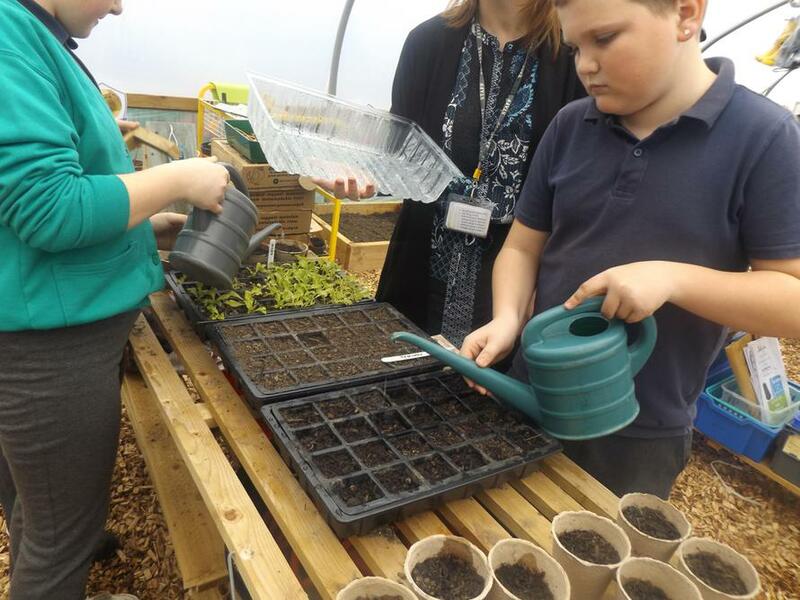 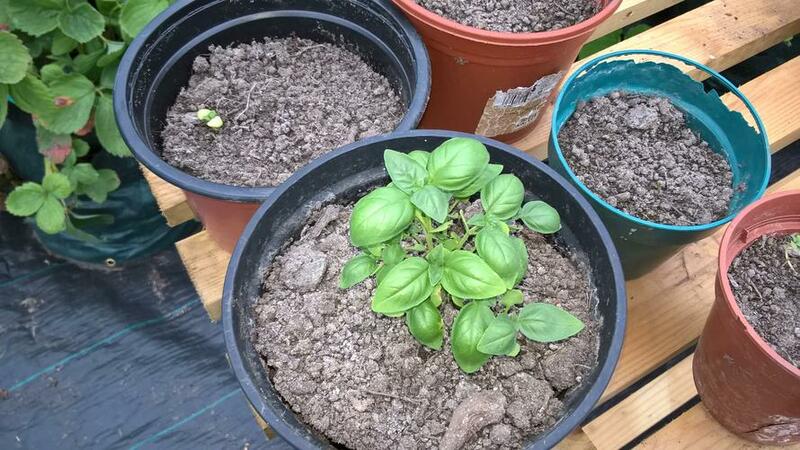 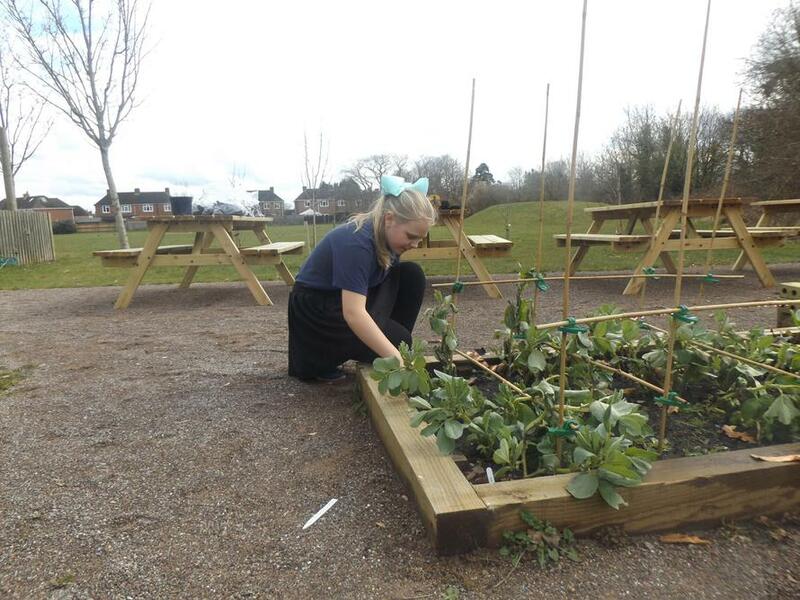 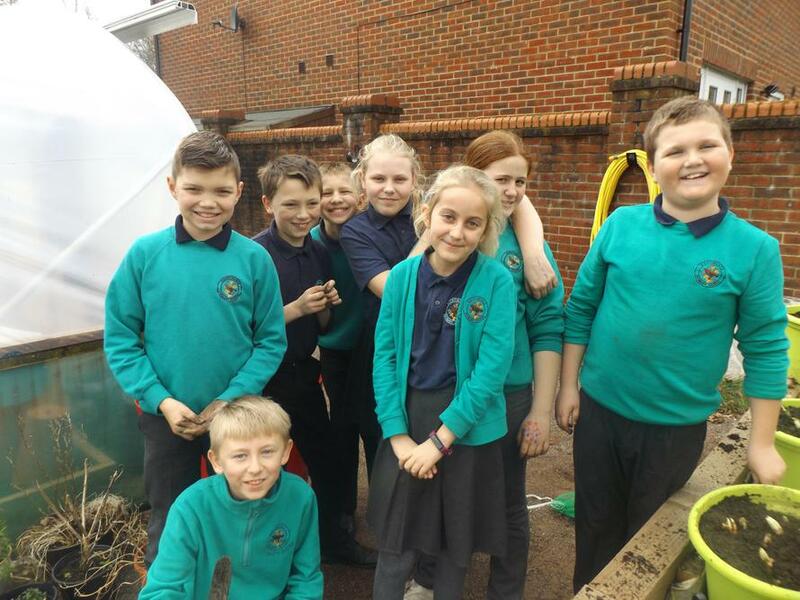 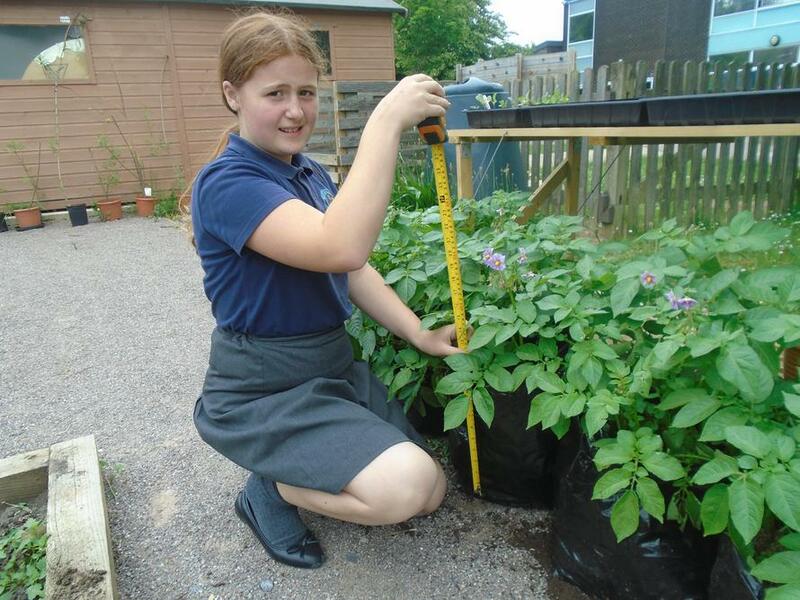 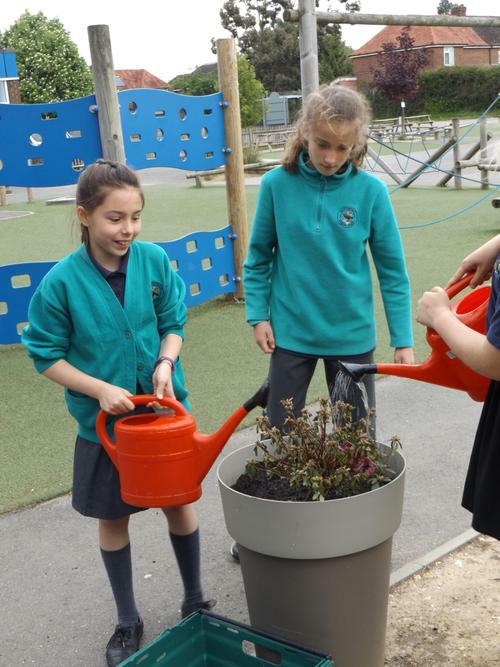 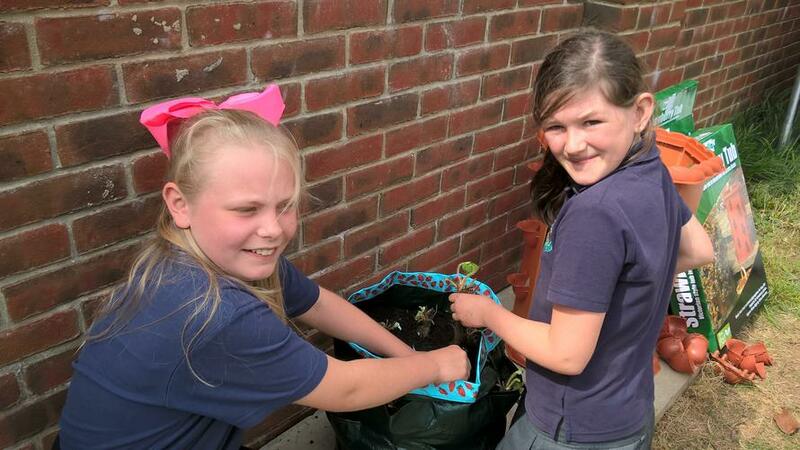 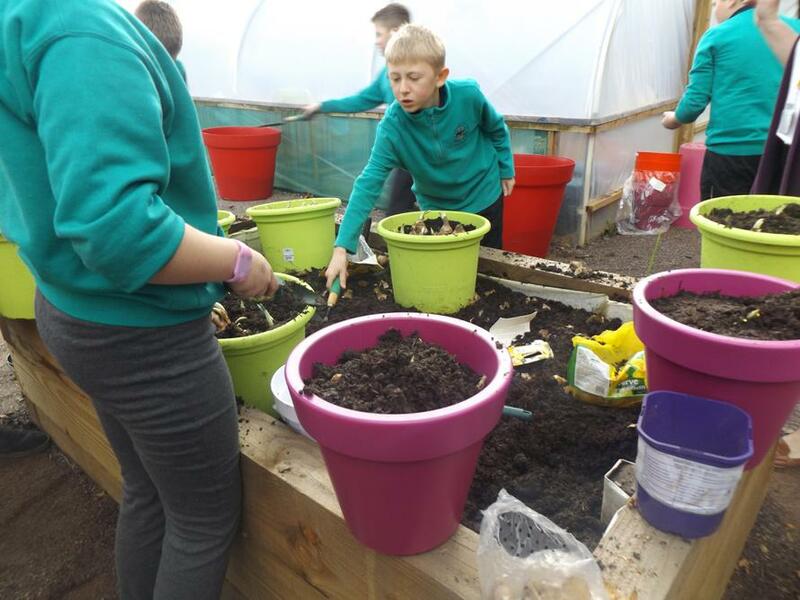 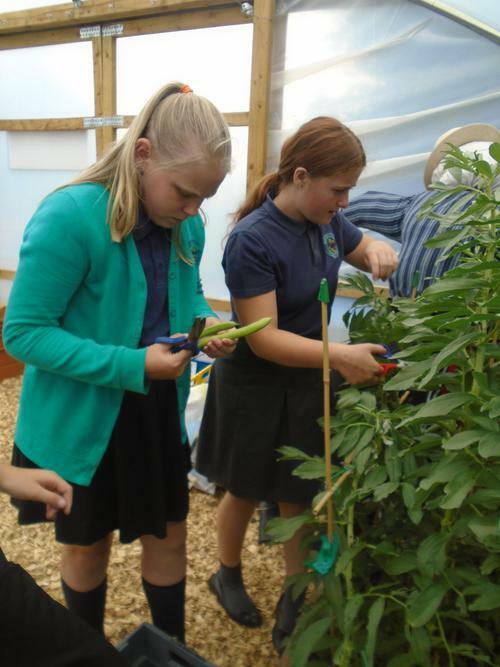 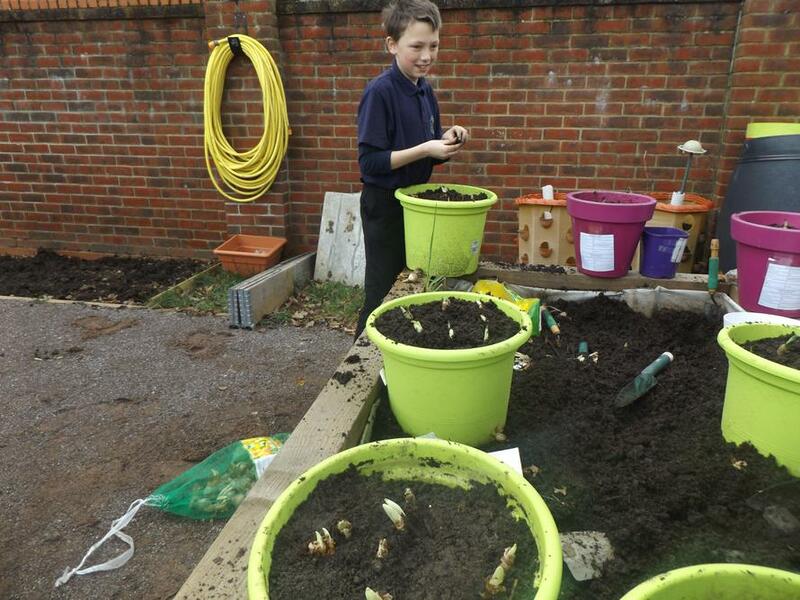 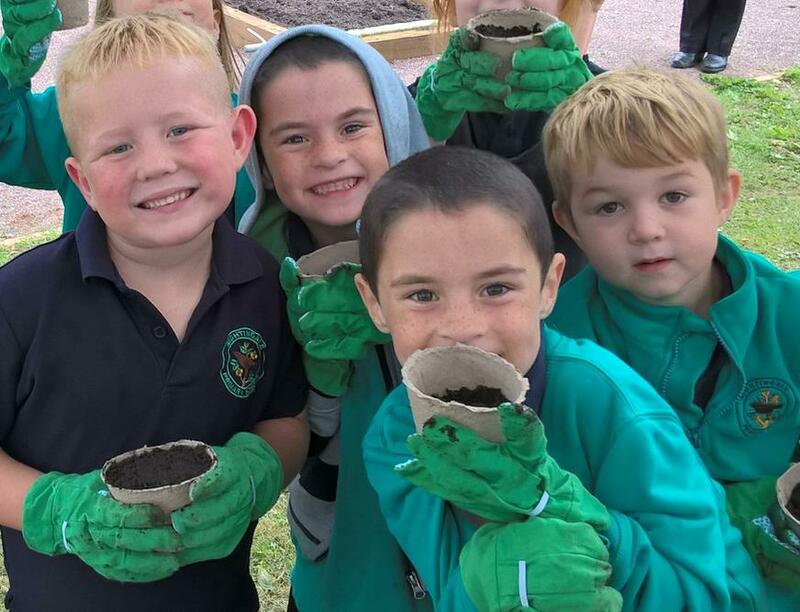 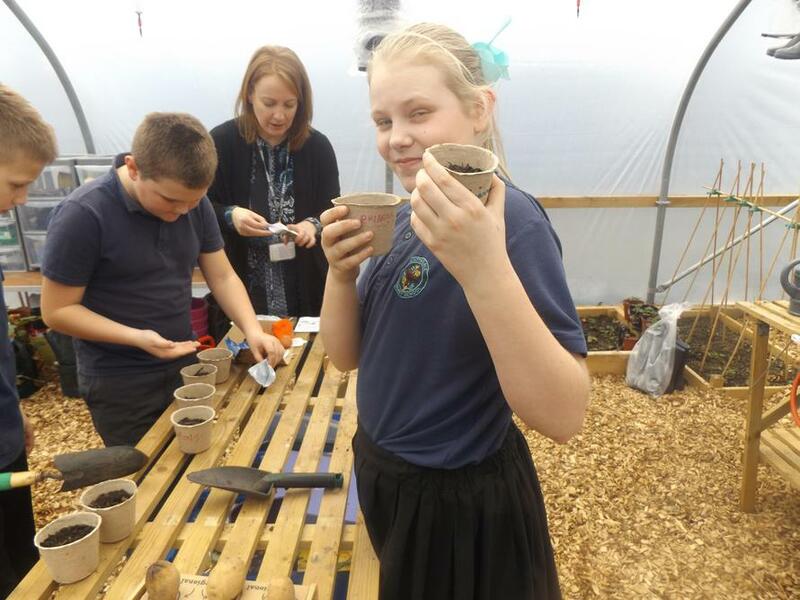 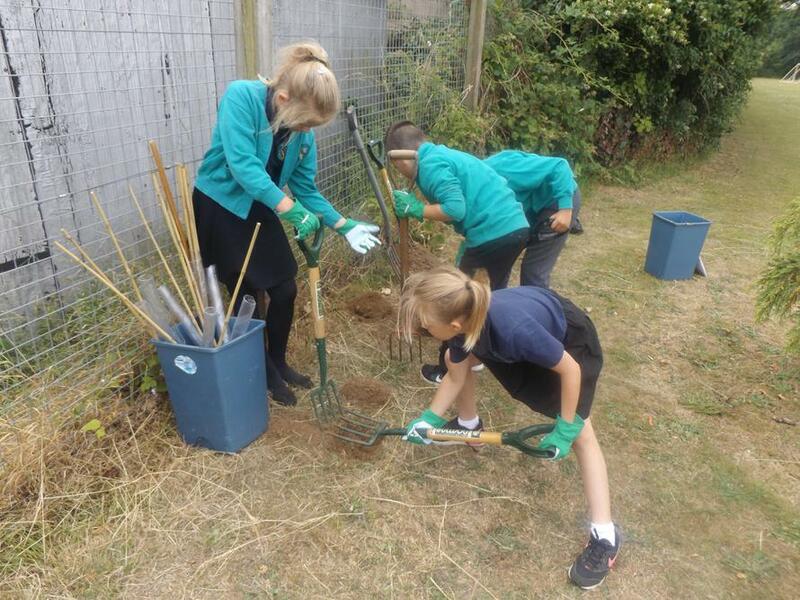 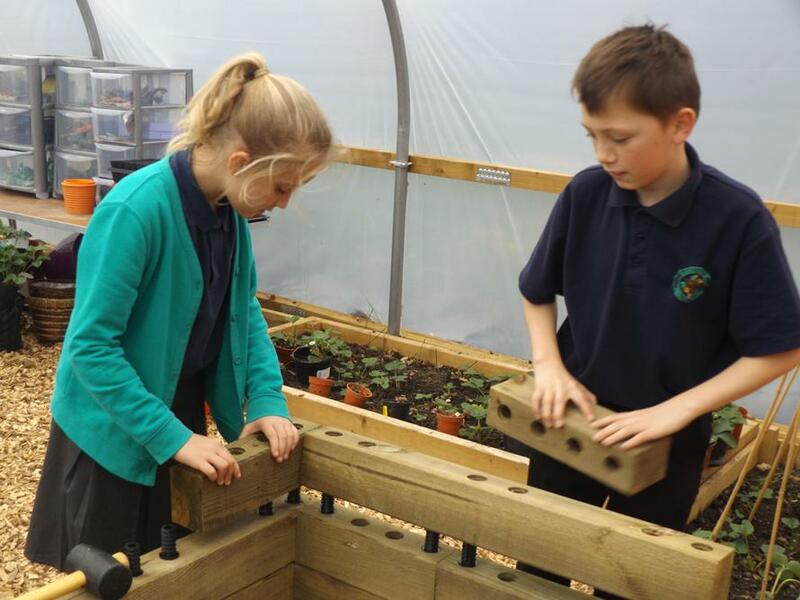 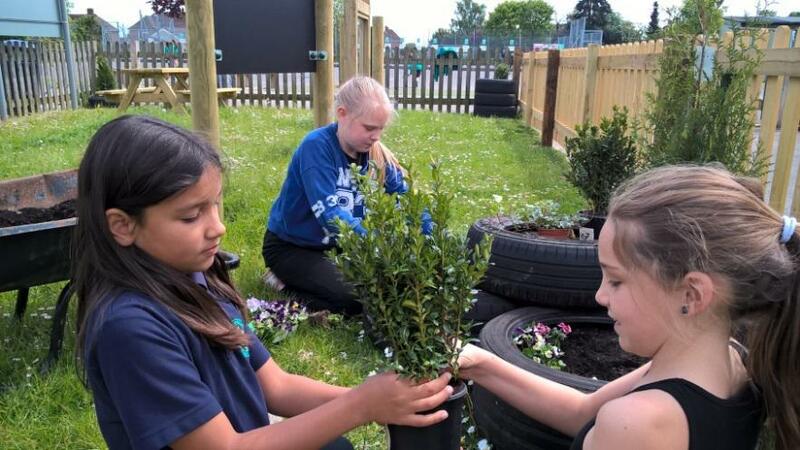 The children in Year 6 have kicked off 2018 by planting of herbs for the new herb garden and potatoes. 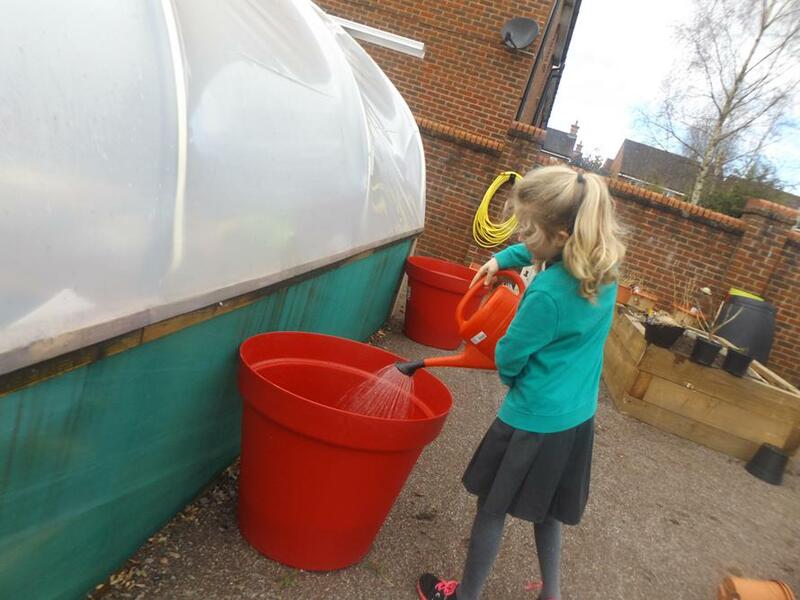 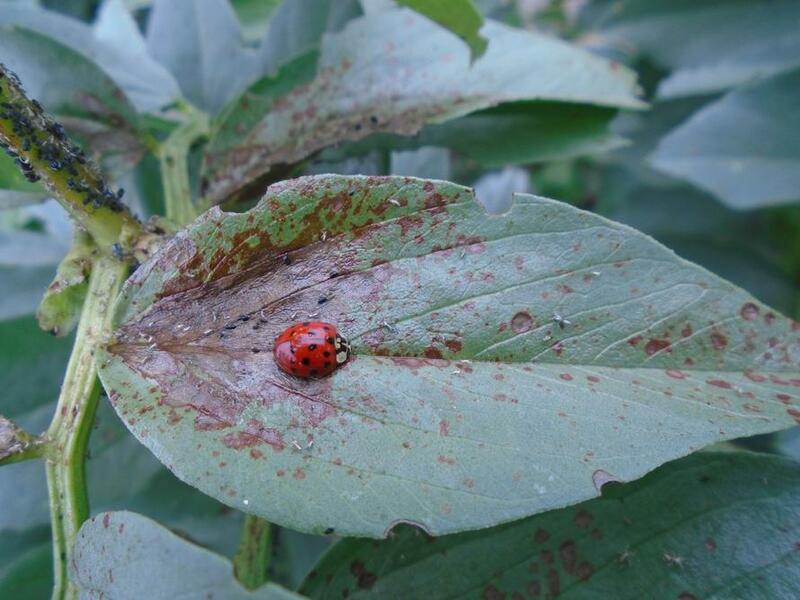 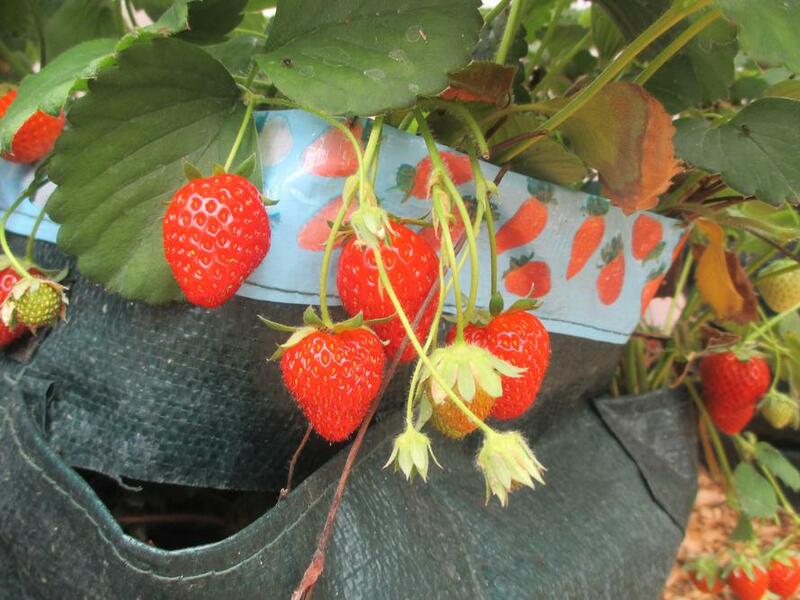 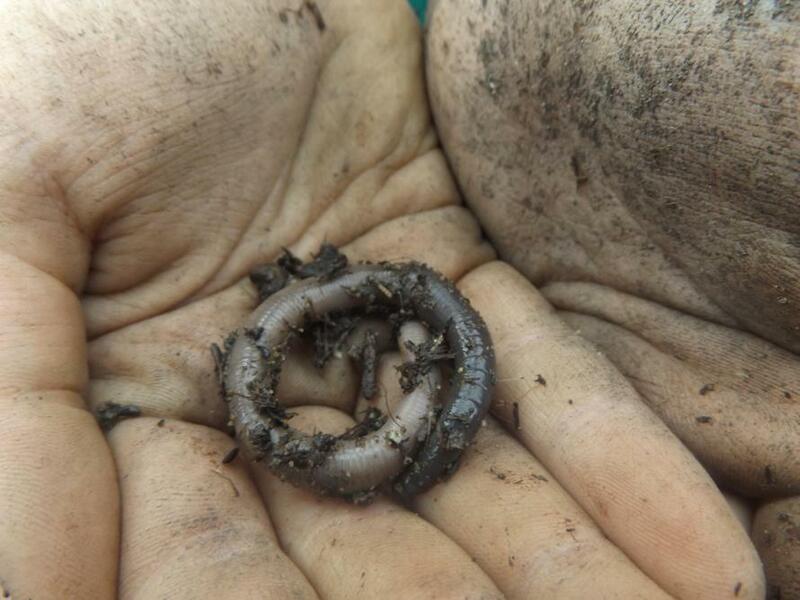 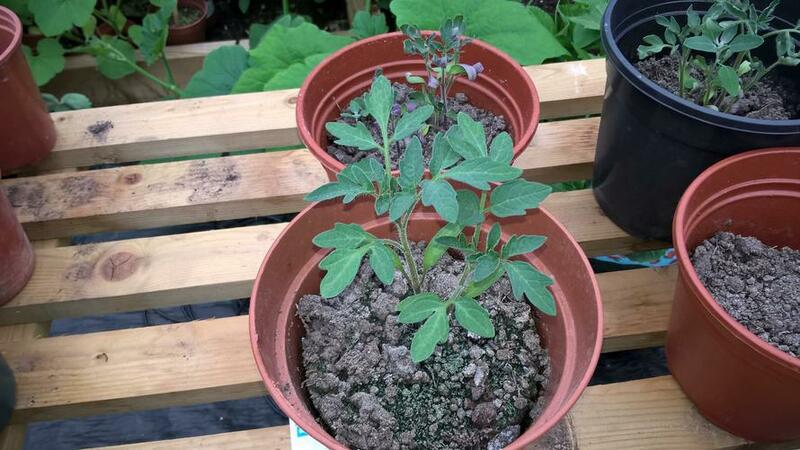 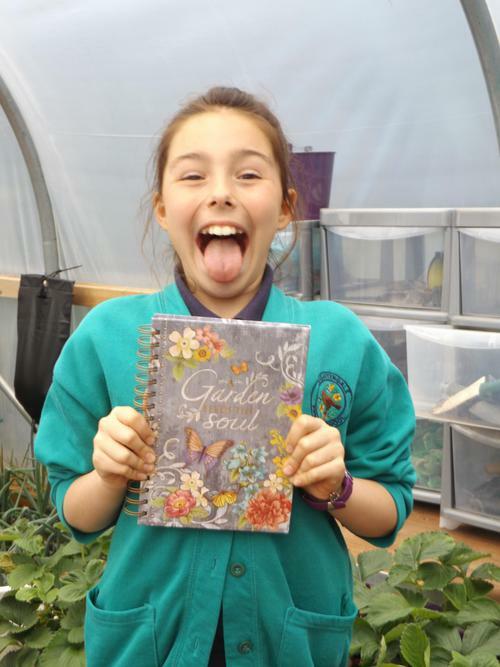 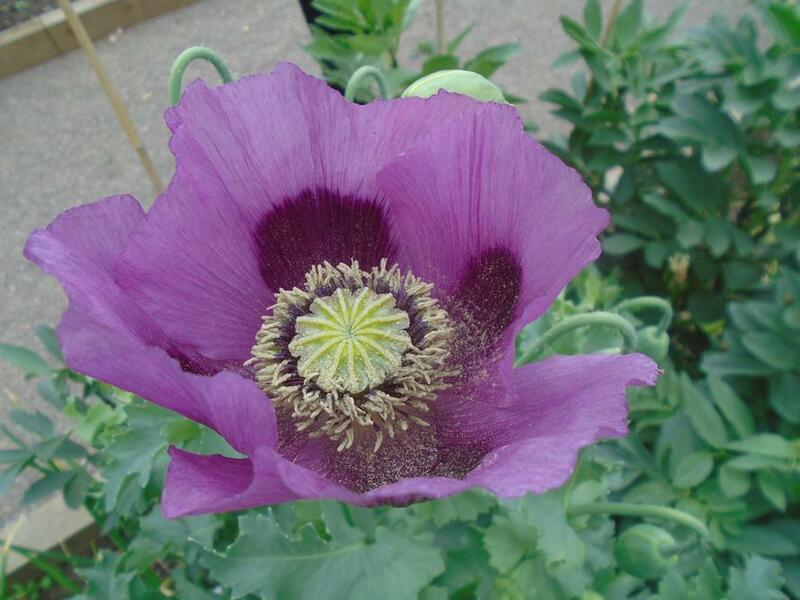 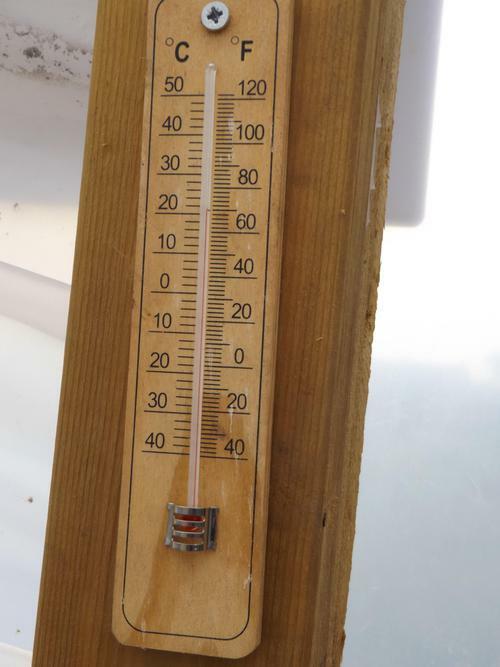 Please check back regularly to see what we are growing.